← Re-Post Happy Earth Day! 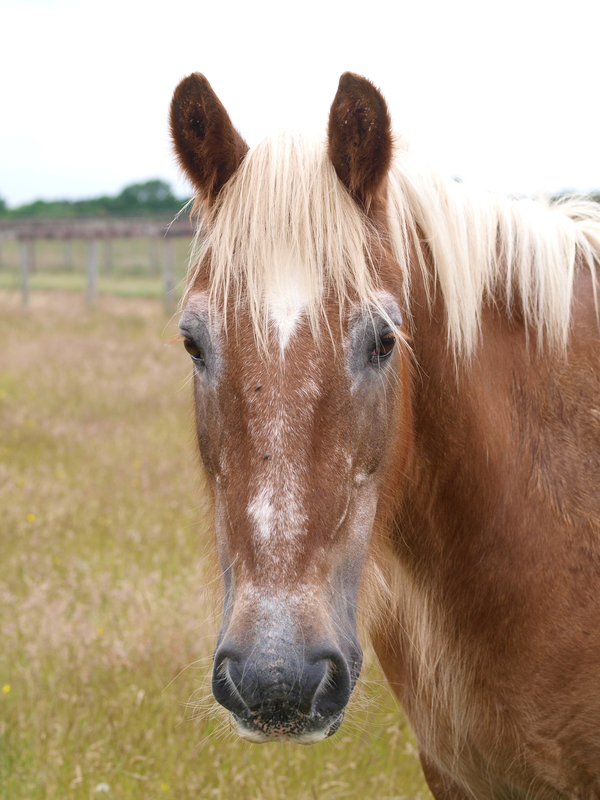 As good horse owners we are always extra concerned for the older equine. We make sure they have proper nutrition, the correct exercise program for their physical ability, and plenty of supplements to aide their creaky joints and such. But what about the older equestrian? We tend to forget ourselves and put all the focus on our horse’s care. The only problem with that is if we don’t take care of OUR aging bodies and minds, we won’t be able to take care of our horse. That is where this program can help! 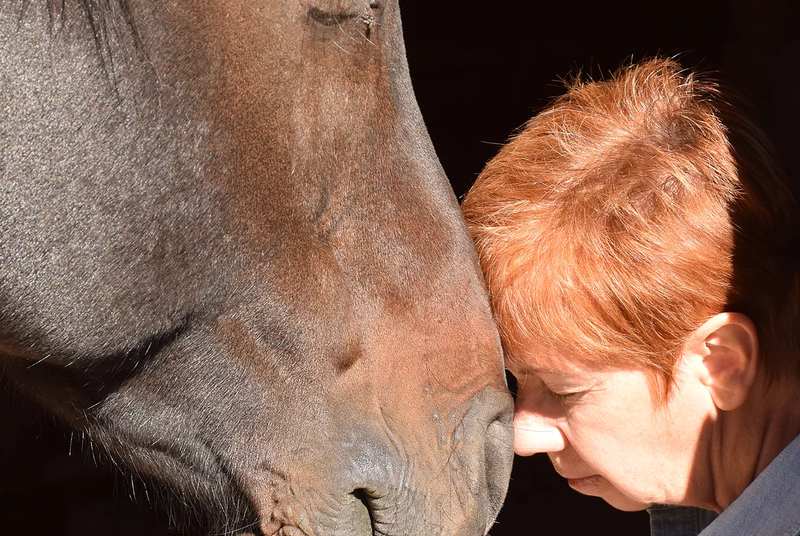 This series will offer ways we, as older equestrians, can take care of us; mind, body and soul. 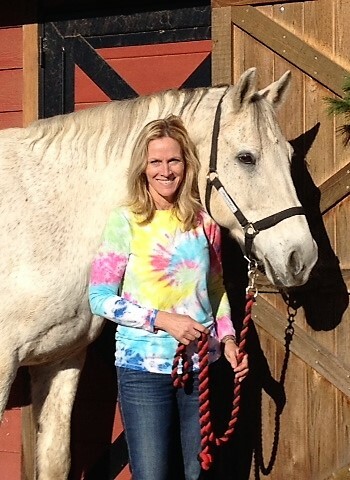 How we can stay mentally sharp, physically fit and how we can connect on a deeper level with our horse. As a former professional rider and now a lifestyle brand owner, it has always been a priority of mine to stay in shape. As I aged I realized my mental health was just as important as my physical, so I added mindfulness practices and meditation to my life. People frequently ask me about my program for good health, “What do you eat?” “How do you meditate. 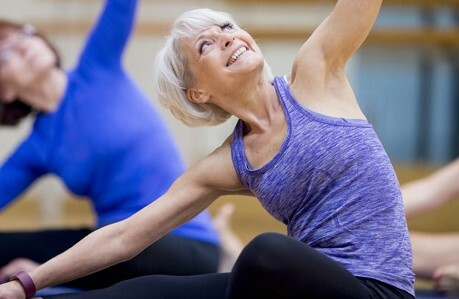 ?” “Will yoga help me too?” So I decided to share my wellness strategies. 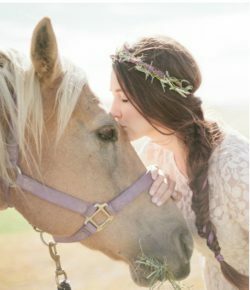 ways to connect on a soul-level with your horse through healing chakras and connection techniques. Click here to join our mailing list, so you don’t miss a post! 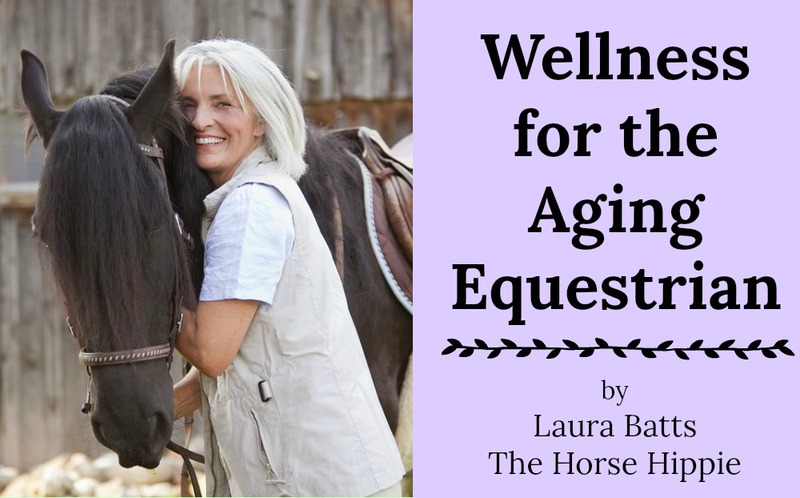 Before we begin our series, Wellness for the Aging Equestrian and you make any changes, like adding exercise or a supplement, talk to your doctor. Get a good baseline of your current wellness so you can know your limitations and track your progress. Remember, it’s a low, steady progress. So don’t expect overnight results or get discouraged and give up! I’ll be here to cheer you on if you need it so just shoot me an email. Let’s start with what I mean by “wellness”. Click this link to start your journey to wellness with Physical Fitness for the Aging Equestrians. Click this link to be directed to Nutrition for the Aging Equestrians. Check back in two weeks for Mental Health for the Aging Equestrians. I hope to see you here each week and please let me know any questions you might have, and share your progress!